Are engaged and wanting to hire a cocktail pianist or wedding ceremony music? 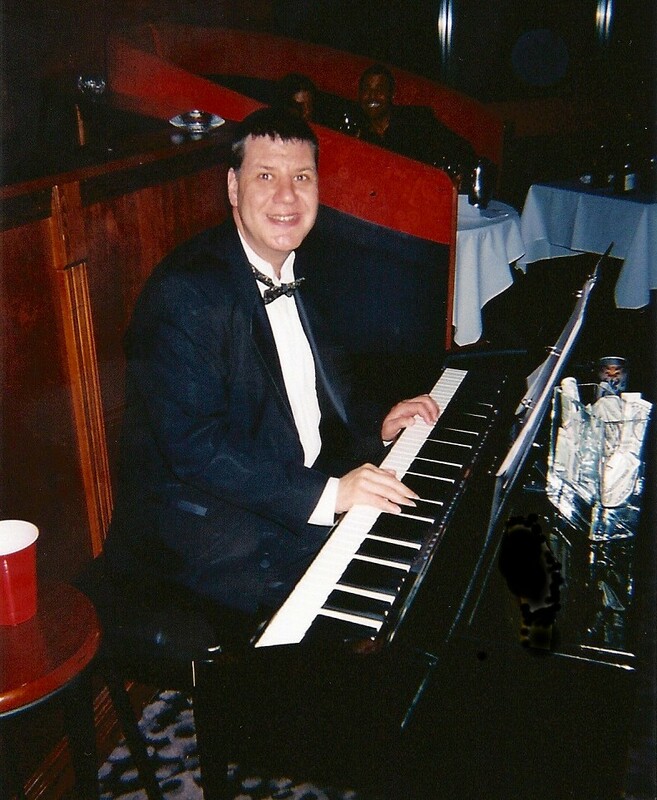 Troy Harris has a wonderful memorized repertoire of over 600 songs comprising a century of music including Pop, Jazz, Broadway, Standards, Holidays, Christmas, and much more! 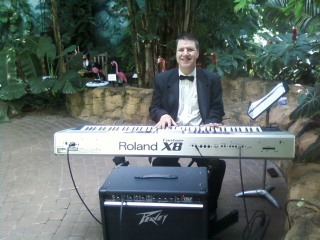 A real piano man at work for you! 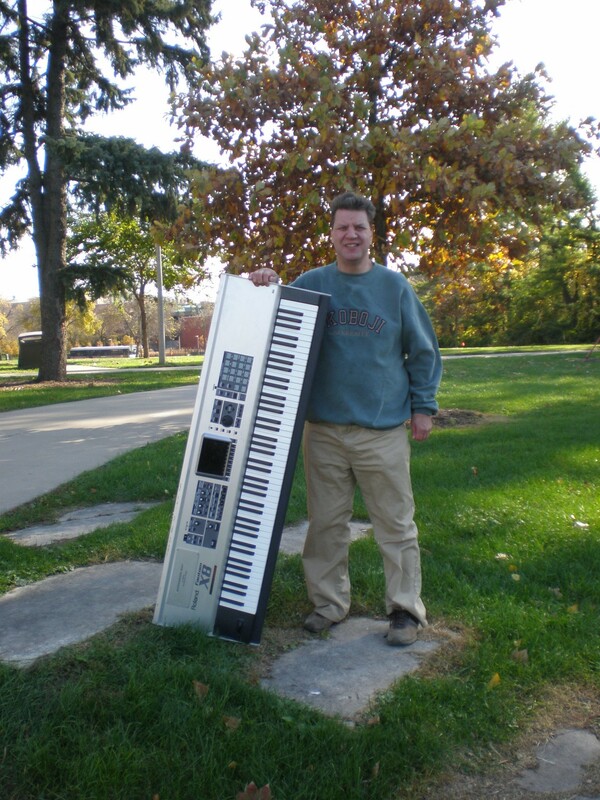 He has played at The Red Crow Grille, ,The Bettendorf Lodge and Bass Street Chop House Troy enjoys styling music to the theme of your special event. When Troy entertains he incorporates an ‘enjoy with Troy’ ambiance and loves taking requests.He has played for over 750 events in the past three years.